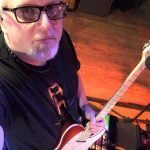 My band SilentBark always have a slew of handouts that we give out to encourage people to dance or post to our Facebook page. Items that work well for us are beads with our logo and dog tags. Our singer hands them out to dancers. We also have custom printed pint glasses that we give one out after each break to anyone who posts on facebook. 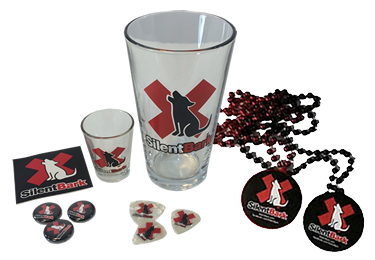 We also have custom shot glasses that we give a dozen to the bar and then announce during a set, that the next 12 people that order the SilentBark shot get to keep the free shot glass. Bars LOVE this as it sell more alcohol and it's no cost to them. Anyone else use clever swag to engage the audience?